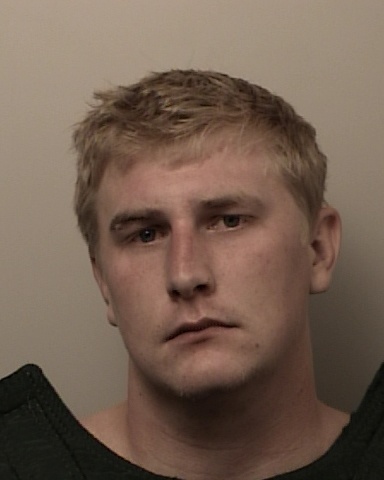 Based on further investigation, Detectives have determined that David Jarrell is responsible for three bank robberies in El Dorado Hills, Ca and one attempted robbery/casing in Cameron Park, Ca. Detectives also believe Jarrell is responsible for robberies in Folsom, Ca, Rocklin, Ca and Stateline, NV and one attempted robbery/casing in Davis, Ca. Detectives believe Jarrell to be the “Bandaged Bandit” seen in previous news releases and media reports. The Sheriff’s Office is working with the FBI and surrounding agencies as the investigation continues. Anyone with further information is encouraged to contact Detective Conley at 530-642-4712.